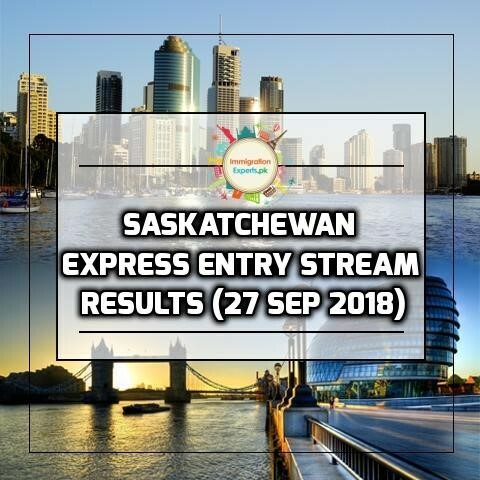 Saskatchewan Immigration Department has conducted a draw under Express Entry category on 27th of September, 2018. In this draw, they have issued 225 Invitations to Apply to those who have a minimum of 65 points. In the previous draw conducted on August 21, 2018, 466 candidates were invited under Occupation in Demand category and the minimum points threshold was 68. All the invited candidates had an educational credential assessment while having a license from the concerned authority is not mandatory. To receive the invitation to Apply, you must submit your Expression of Interest in any of the Saskatchewan International Skilled Worker Stream. 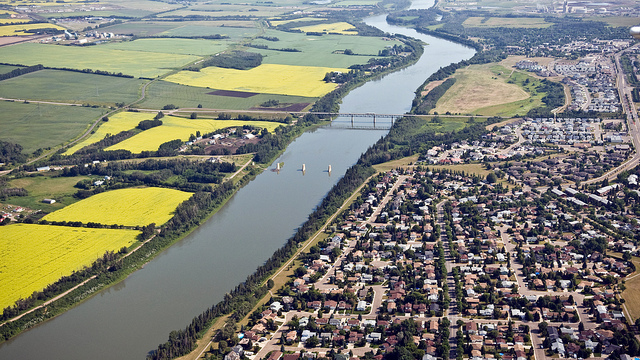 Saskatchewan Immigration department has changed the application intake system in July. In the past, Saskatchewan Immigration categories used to open for a limited number of applications. The applications were collected on a first come, first serve basis. After the recent change on July 16th, the International Skilled Worker – Saskatchewan Express Entry and Occupations In-Demand sub-categories are using an EOI System. The highest ranked candidates in EOI pool will receive invitations to apply. After receiving an invitation to apply, you will have 60 days to submit the complete application. A complete and successful submission of your application will result in getting nominated by the Saskatchewan Government. Applicants have successfully completed a post-secondary apprenticeship, training or education of at least one year in length, equivalent to the Canadian education system. An education degree, certificate or diploma should be furnished with the application. An experience of at least one-year work in the past 10 years is also required in the relevant field of training occupation or education. Must have a matrix level “A”, “B” or “0” regarding “High Skilled” occupation in the National Occupational Classification (NOC), which is in-demand in the province. To be eligible for Express Entry Stream, you must have an active Federal Express Entry Application. There is no restriction to use the services of immigration representative or consultant while applying to SINP, however, before doing so, make it clear that such representative is holding a license by the concerned authorities. The best thing about using the services of immigration representative or consultant is that all the filling process is completed in a hassle-free manner. Moreover, in the case of rejection, a professional guideline is provided by such representative, as what went wrong and how to deal with it.